Today’s Fan-art is by I-Am-Bleu. It’s adorable rendering of Frollo. I love the Clopin puppet. 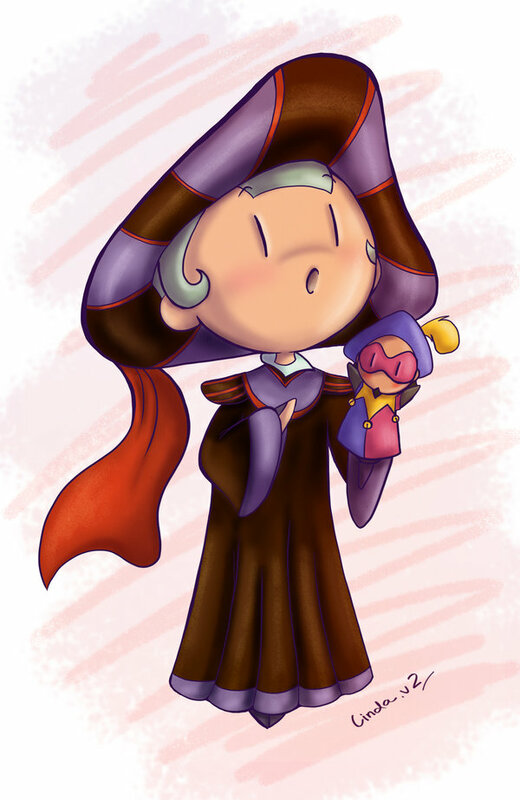 Such a cute reverse of Clopin with the Frollo puppet ^^. Check out more by I-Am-Bleu.